Perhaps they will be sold on the Pacifica’s new S Appearance Package. 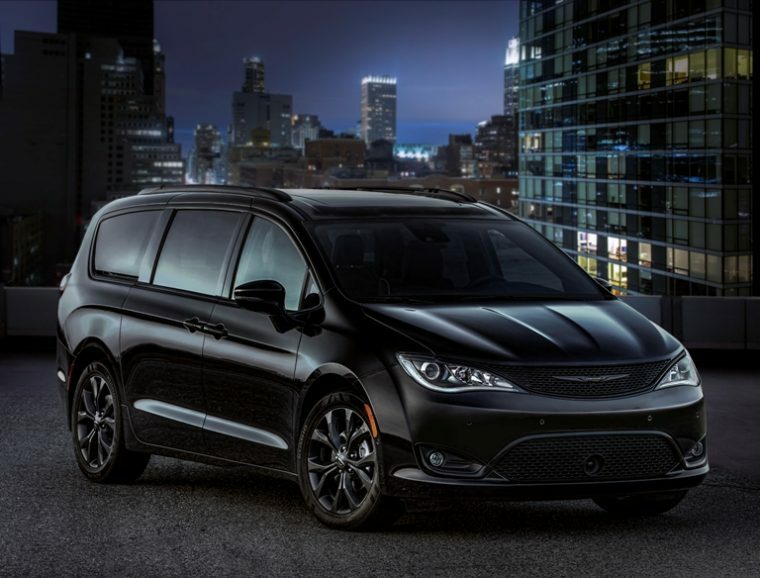 Chrysler has just introduced the new appearance package for the 2018 Chrysler Pacifica. 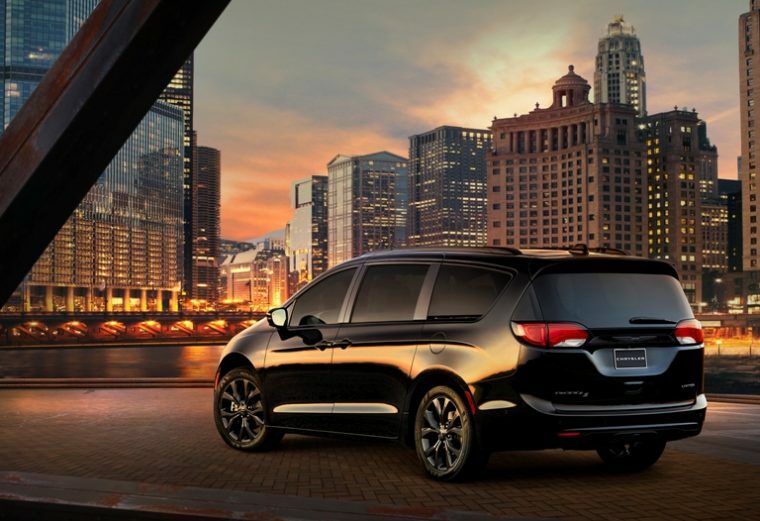 The purpose of this specific exterior option is to give the Pacifica minivan model a more sporty aesthetic. Chrysler plans on accomplishing this by adding a pronounced shade of black to nearly every aspect of the Pacifica. Gloss Black accents are featured throughout the vehicle’s exterior, including its grille, badges, and roof rack. The package includes standard 18-inch wheels with a Black Noise finish. 20-inch Black Noise wheels are also available for an additional $995. The dark makeover for the Pacifica minivan continues within its cabin as well. Passengers can be seated in black seats with Light Diesel Gray accents, while drivers can grip onto the custom steering wheel, adorned with Piano Black accents and Diesel Gray stitching. Furthermore, the S Appearance Package includes all of the regular features found within the 2018 Chrysler Pacifica. That includes new additions to the Pacifica lineup, like an upgraded Uconnect system, as well as Apple CarPlay and Android Auto. If you want to be known as the “cool” parent at your kid’s school, you can purchase the S Appearance Package for your Pacifica starting at $595.